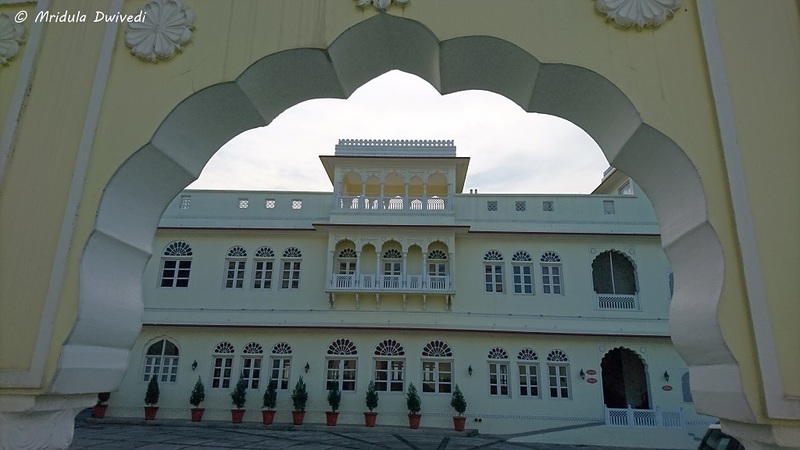 Ramgarh Heritage is a resort that has been painstakingly restored to its 325 year old glory! It is a luxury property in Panchkula. It is a beautiful place to visit, if you wish to relax over a weekend. It will also work for you if you wish to break your journey while heading to the mountains ahead. 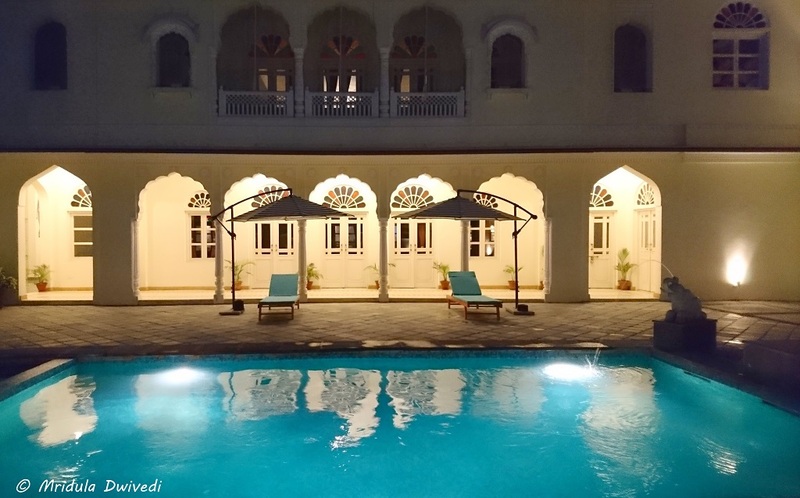 My Room at Ramgarh Heritage! I spent two nights there and I had a good time. 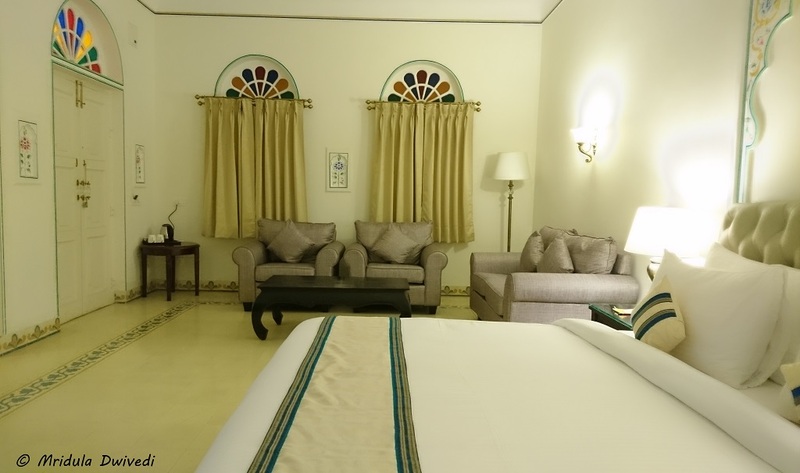 I had a nicely done premium room in Jagjit Mahal. My room was large, in a city a smallish flat can be cut out in the same space! The bathroom was huge too with modern amenities. 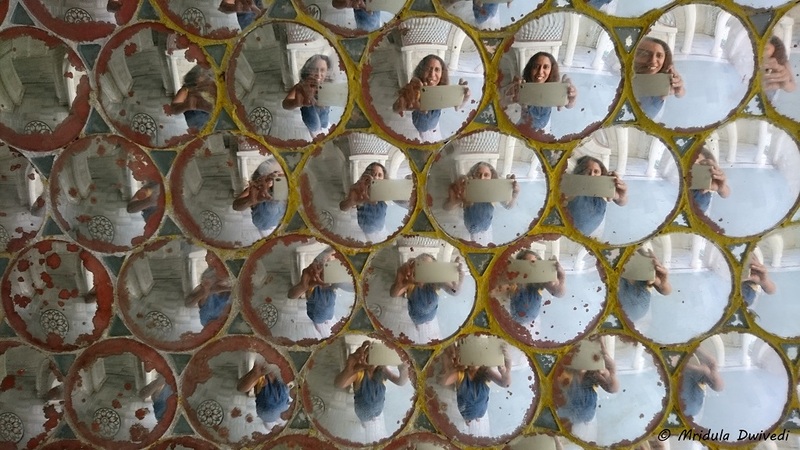 The Mirror Work at Krishna Temple! The resort is well spread out. There is a Krishan Temple within the premises. 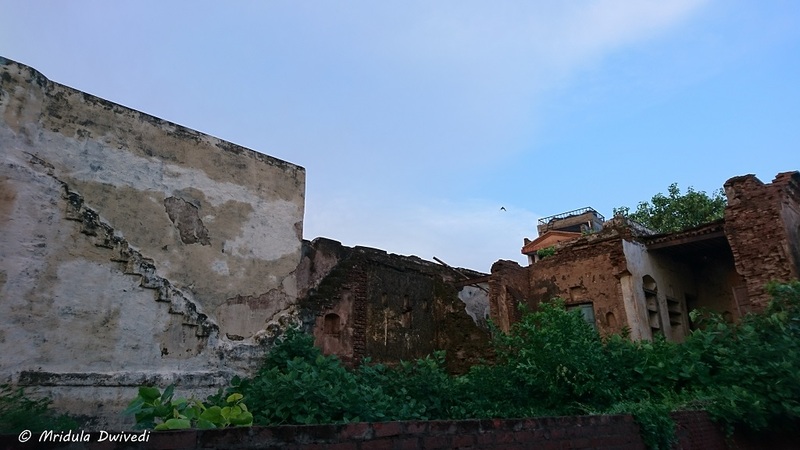 It is an old temple and it lends to the charm of the property. 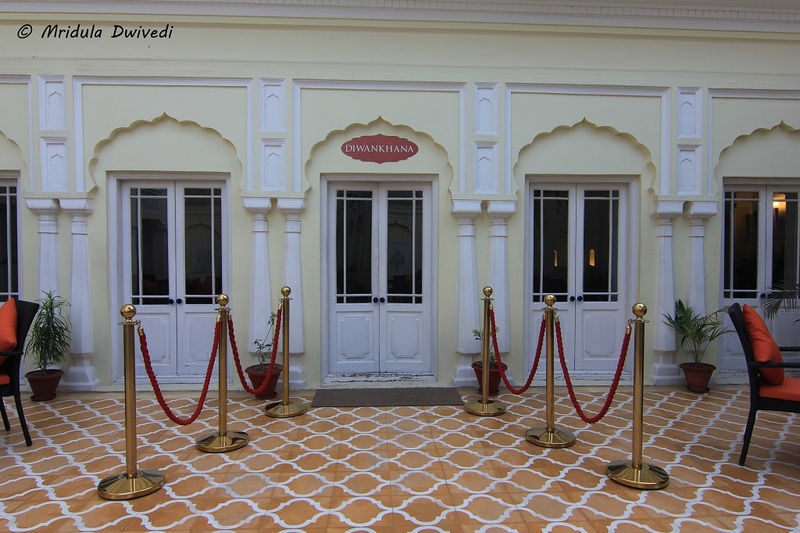 The Conference Halls at Ramgarh Heritage! They have large lawns, pool side area and dedicated halls for conferences and weddings. The resort is popular for weddings and events. The restaurant used to be the old Diwan Khana and it still goes by the same name. I quite enjoyed my food and beer at Diwan Khana. I mostly went with Indian food and liked it, though I am sure my calorie counter went through the roof. 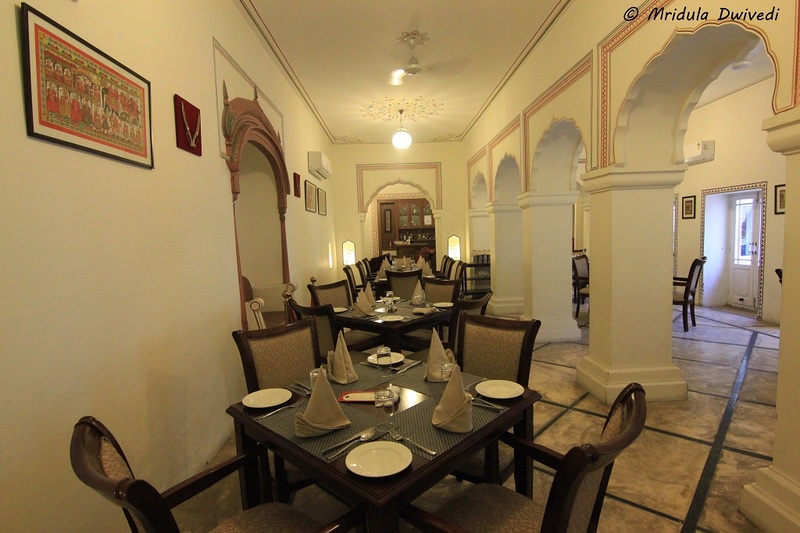 The Interiors of Diwan Khana! I still remember their khasta paratha, it is so tasty. Their bati is amazing too. In desserts Shahi Tukda was fantastic. The Diwan Khana has a bar too. 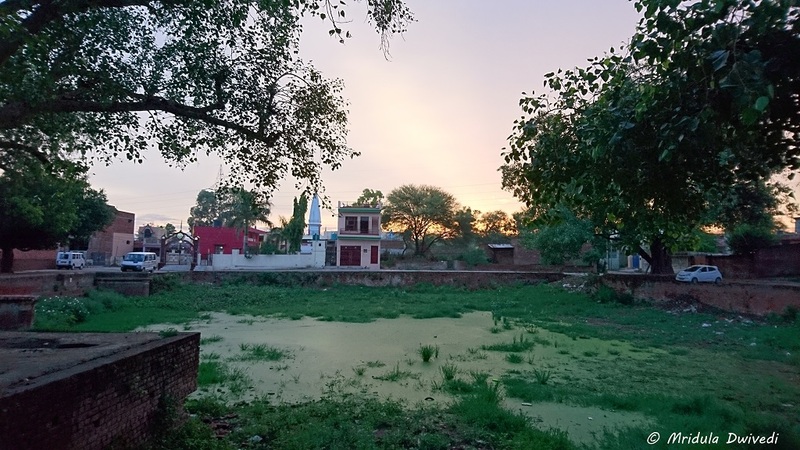 I went for a village walk on one of the mornings. Even though the village is developed now, there are signs of the old days. The Old Homes are Crumbling! There are temples, old houses, dharamshalas to remind us of the old days. I had the best and the freshest ever chach (buttermilk) at a local home. I was eating so much that I went to the pool on the second evening. The pool area is beautiful, ideal for holding a party. The pool is on the smaller side yet I managed to get a workout by swimming continuously. 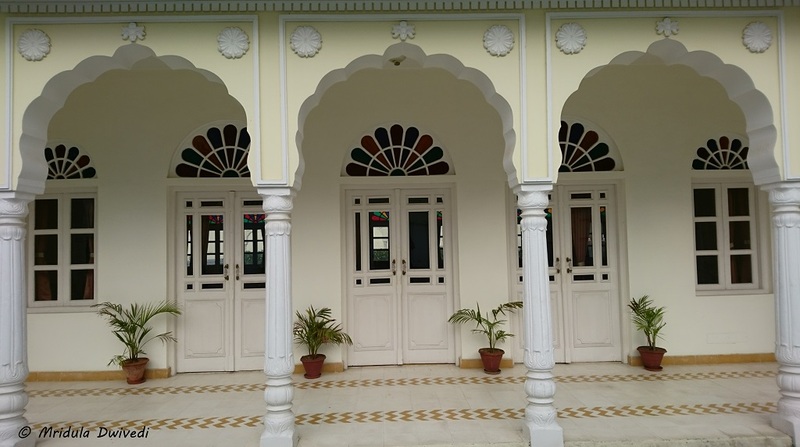 Ramgarh Heritage is an excellent place to relax at a long weekend or to break your journey if you are heading to the hills. PS. 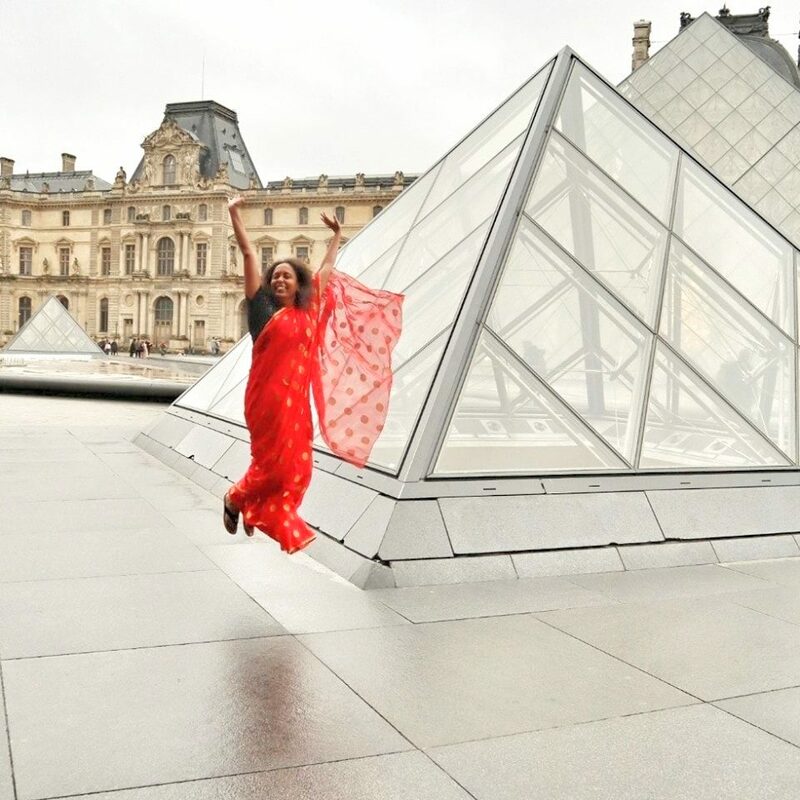 I was invited by Ramgarh Heritage to experience the property.